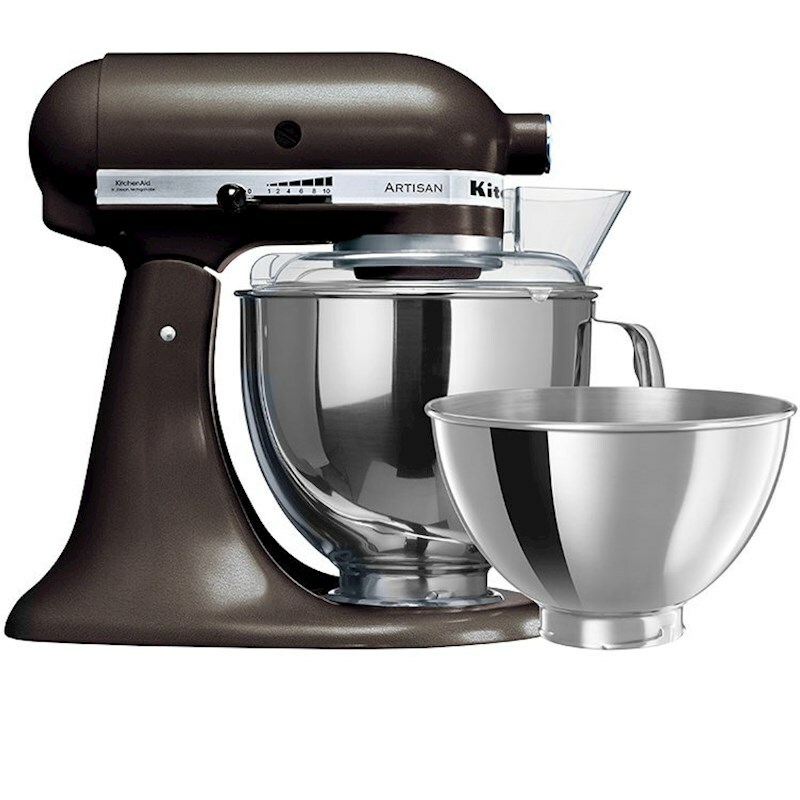 The KitchenAid Artisan Stand Mixer is every cooks dream and you will be hard pressed to find a peer to this mixing master. 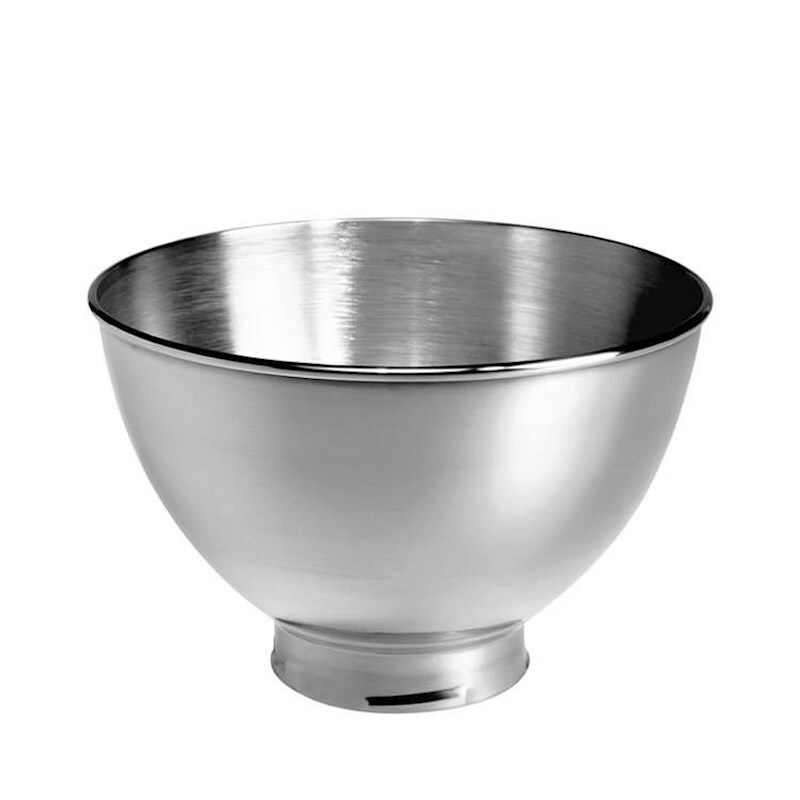 Unique planetary mixing action allows the beater to spiral to 67 different points within the bowl so your doughs will be mixed quickly and completely, saving you time and energy for other, more enjoyable, tasks. But of course mixing dough is not the only thing this stand mixer does. 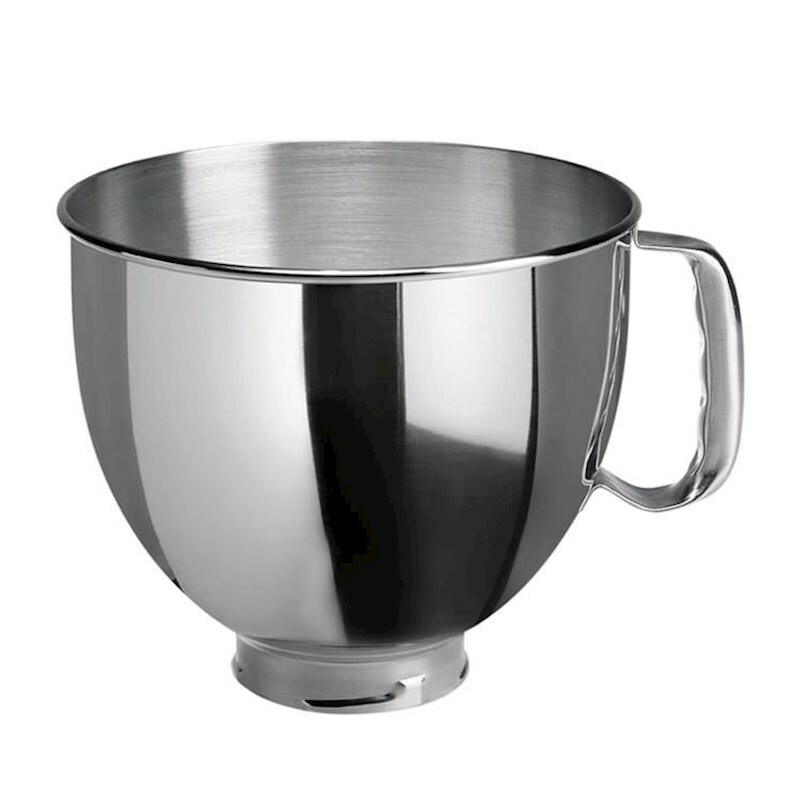 Thanks to the trademark hub, you can use various attachments (bought separately), which will turn your mixer into a pasta machine, meat grinder, ice cream machine, vegetable slicer, sausage maker and much more. The mixer comes in a wealth of different colours, so it is guaranteed not only to work hard, but also to look good in any kitchen. Warranty: 5 years parts and labour against manufacturers faults for household use.